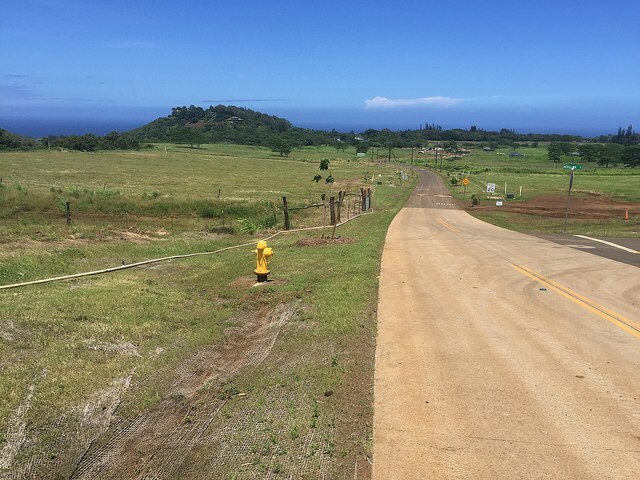 There have been a lot of recent sales in this new subdivision which is located along the edge of Maliko Gulch, and right next door to downtown Haiku, on Maui’s North Shore. It’s agriculturally zoned, with 2-acre parcels (more or less) which means you can build a main house of any size, and a second dwelling up to 1,000 sqft. Outbuildings such as garage, barn, workshop are also allowed. The county encourages using the land for farming and will require a farm plan to be submitted when you apply for a building permit. See some examples of a Maui farm plan here. Watch this short video to get a feeling for the neighborhood which is already starting to build some homes. The location is great, with the ability to walk to town center, where you will find diverse restaurants, a post office, a laundromat, hardware store, and many businesses and shops. 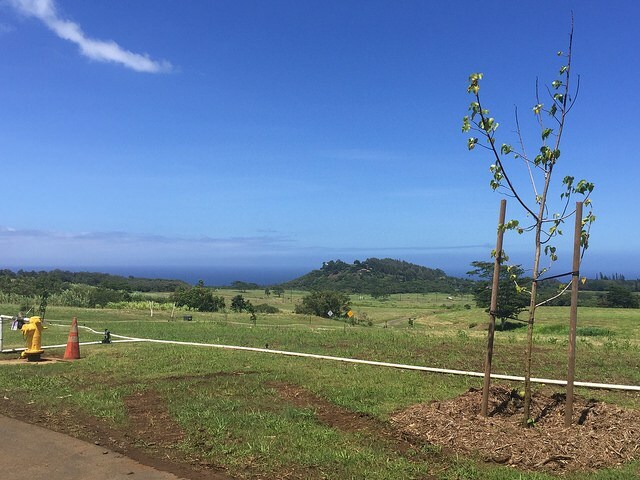 This is where you want to start building your future Maui life. Any time you have questions about moving to Maui, contact me, and let me help you. Good information Georgie and the link to the farm plan information is very useful.